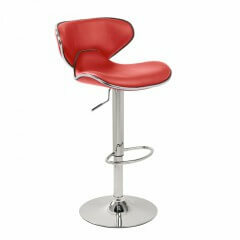 The Oslo bar stool is a great example of innovative design. 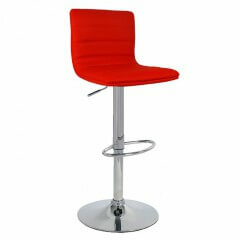 Combining old and new interior design with today’s modern essentials, this bar stool comes in a black, red,silver and white. 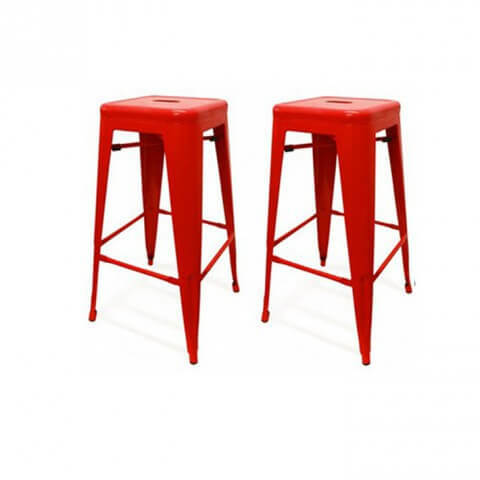 This blistering red colour will brighten any stand and is both practical and decorative. 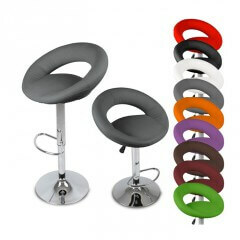 Oslo stools are made of steel and are powder coated. 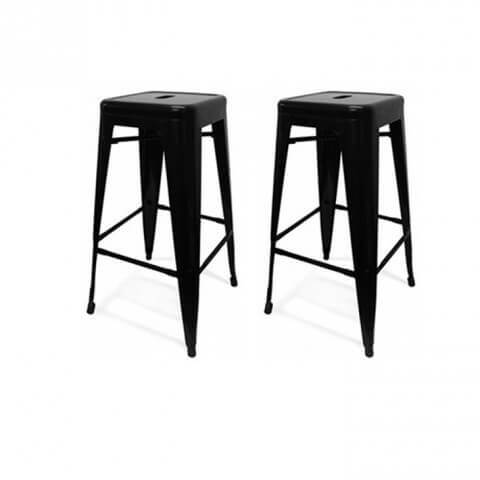 The rounded steel legs provide great stability and rubber protectors attached to the feet keep floor surfaces intact. 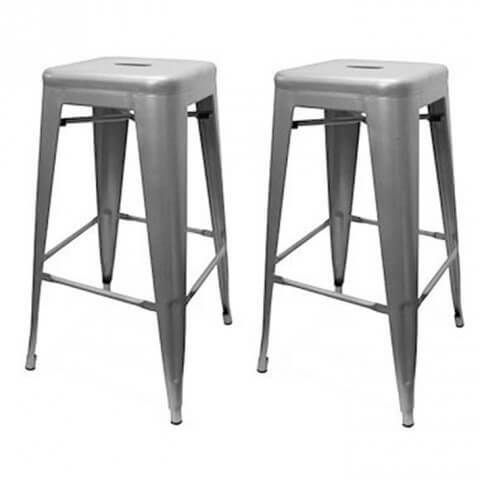 The special hand-crafted slot in the seat means the stools are easy to move. 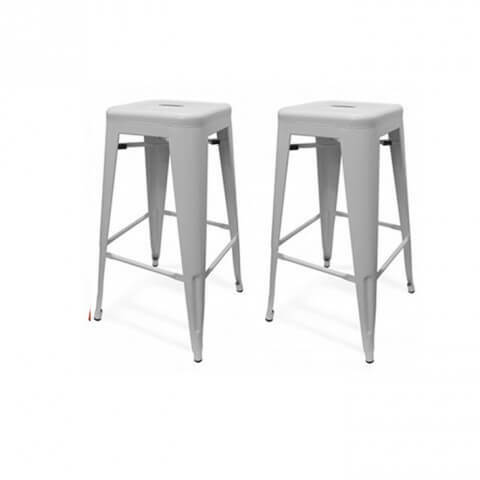 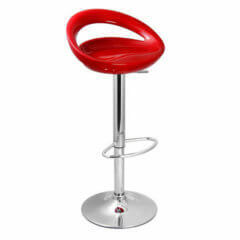 A pair of these stools would be a great addition for any exhibition booth.